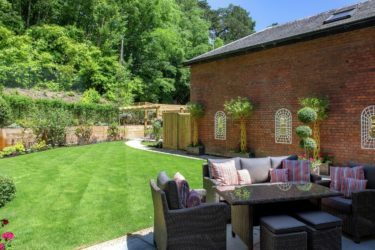 At Millgate we have built a strong reputation for creating homes that go above and beyond expectations in terms of quality and luxury. 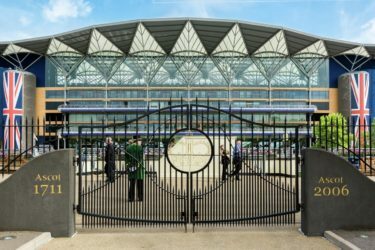 Berkshire’s Royal Town: Why is Ascot a great place to live? When the name “Ascot” is mentioned, most of us think of horse racing and fascinators, but there is so much more that this affluent town has to offer. Super rooms are becoming very popular with modern, luxury homes. 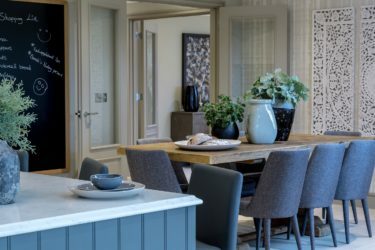 These large rooms demonstrate the highest quality of luxury with its huge open space and Millgate leads the way in creating some of the most beautiful super rooms in the UK. The idea of moving to a smaller home sounds like a downgrade, but downsizing to an apartment with Millgate will improve your living lifestyle in a heartbeat. 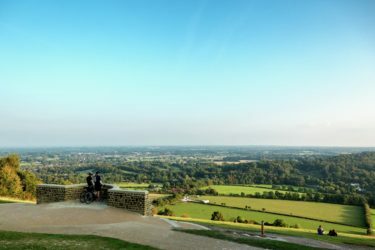 Surrey is one of the most beautiful places to live in the UK. Despite its proximity to London, it is the most wooded county in England. So where are the most popular areas to live in Surrey? 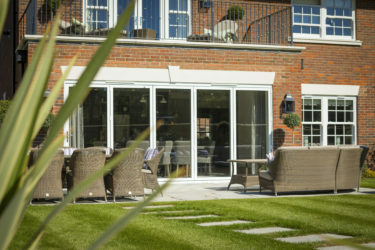 Millgate is known for its love of timeless classics, high-quality materials and impeccable finishes. But what makes our homes really special is our seamless blend of tradition and modernity.